Spectacular colour quality, more affordable than ever. That’s Xerox® Solid Ink. 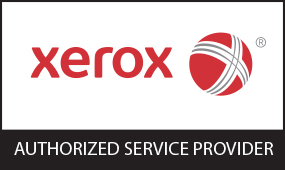 Winnipeg's number one in Xerox Sales and Service. We have been providing sales and service in Winnipeg and rural Manitoba since 1999. In today’s business world purchasing office equipment quickly and at wholesale prices is a necessity, not a luxury. 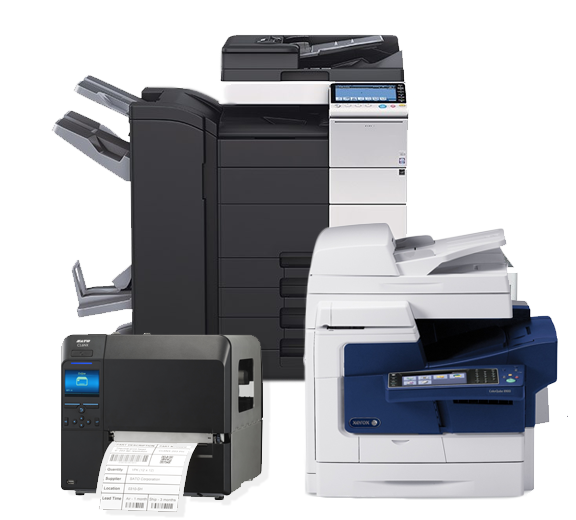 We are a full service office equipment company that can provide you with the equipment you need at wholesale pricing with no haggling that saves you money. We service most makes and models of copiers, fax, and laser printers, with on-site service in Winnipeg, rural Manitoba and northwest Ontario. 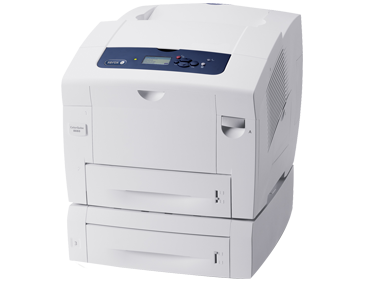 We also sell copier, fax and laser printer toner for all makes and models at wholesale pricing! 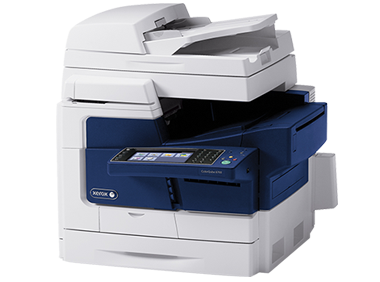 We have Winnipeg's largest selection of quality off-lease commercial grade copiers. All our equipment is rebuilt by factory trained technicians. Purchase one or a container full! We sell wholesale directly to the public! 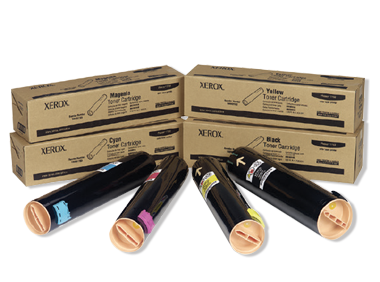 For reliable print results, stock up on genuine Xerox supplies. Our month-to-month agreement means you can also upgrade or change your program as your needs change. 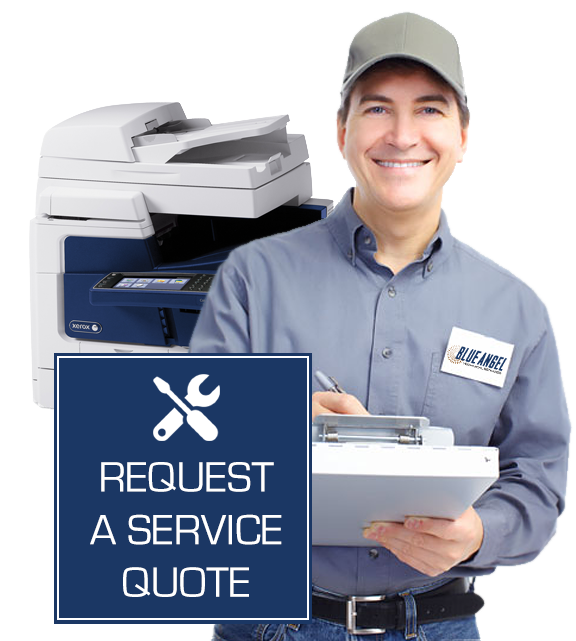 Blue Angel Technical Services started in 1999 as a service based company offering our customers technical services on all there office equipment. Having started our business with service as its foundation, we expanded our focus and dedicated our efforts to become the best at what we do...Service! With a 13,000 sq.ft. service and rebuild center and our "Factory Trained" technicians, we are more than able to handle all your service needs. Our established associations with several manufacturers and values very much similar to our own, we have a single goal - Customer Satisfaction! Blue Angel Technologies is currently authorized to service the following brands. Copy, Print, Scan, Fax, Email. Discover The Options & Solutions that a Multifunction Printer can add your workspace. We have purchase & rental options available. Ask us how.